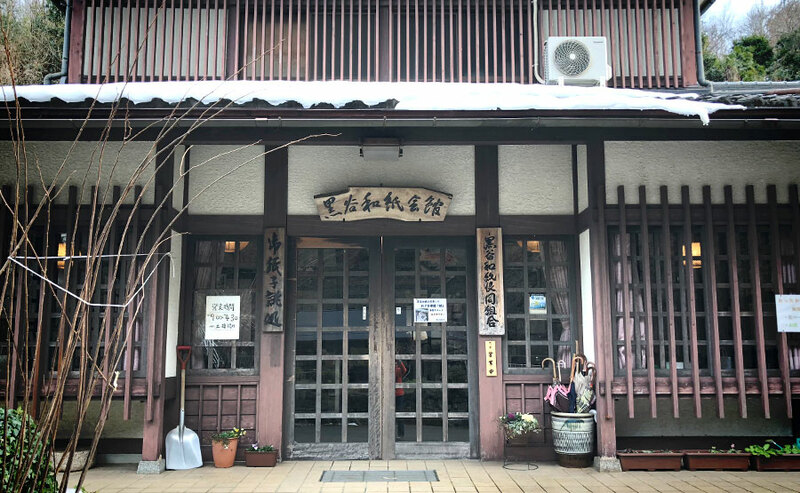 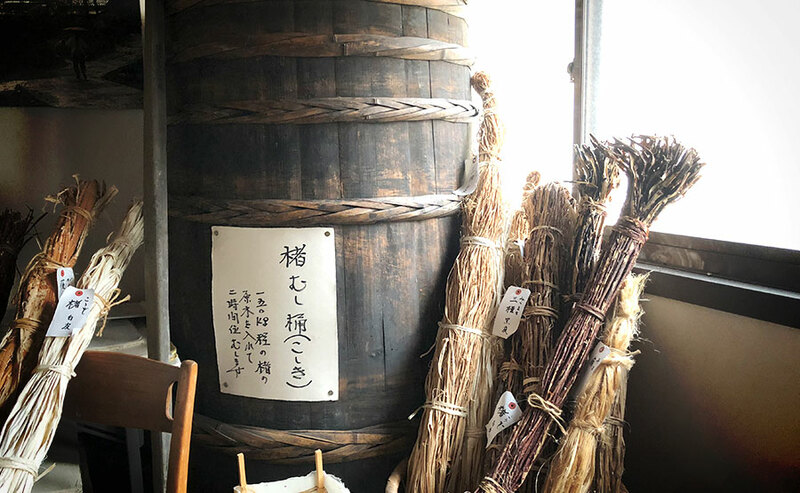 I stopped by the village of Kurotani Washi that was designated intangible cultural property.I was able to touch quality washi using the technique of ‘handmade’ that lasted more than 800 years. 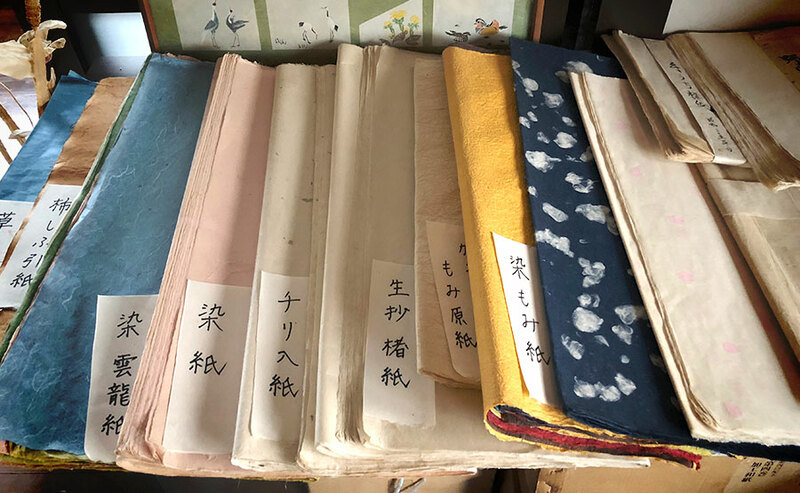 Kurotani Washi paper is made entirely by hand and very strong, has been used as a paper closely related to daily life, and now it seems that it is also used for restoring cultural properties and traditional events. 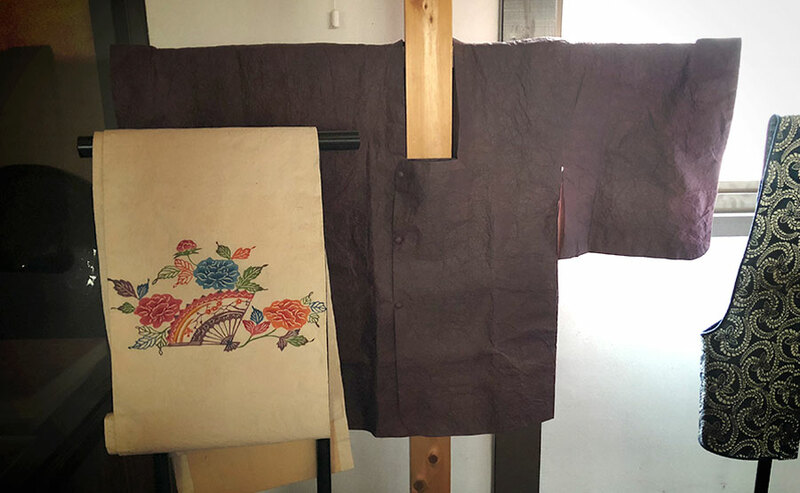 Compared with Sugihara Washi in Toshimachi, because it is thick, it seems to be good for paintings and crafts, so I bought a large size white plain, dark blue and dark green china Japanese paper, and a little postcard. 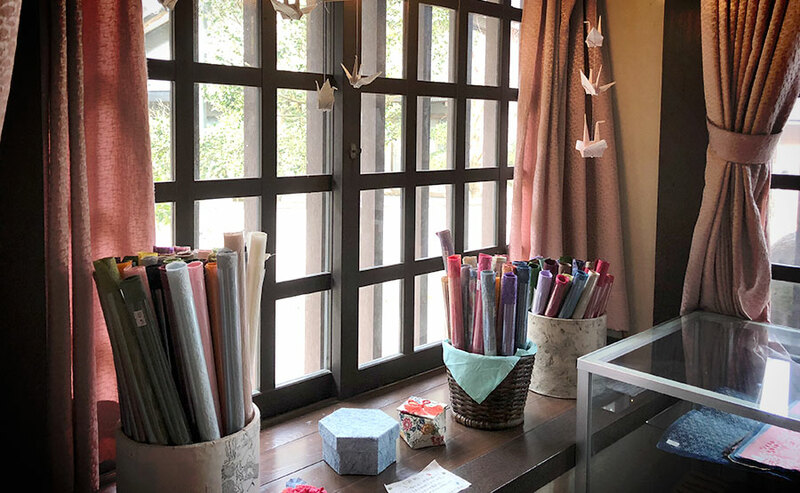 It seems to be able to enjoy variously, cutting and sticking and drawing. 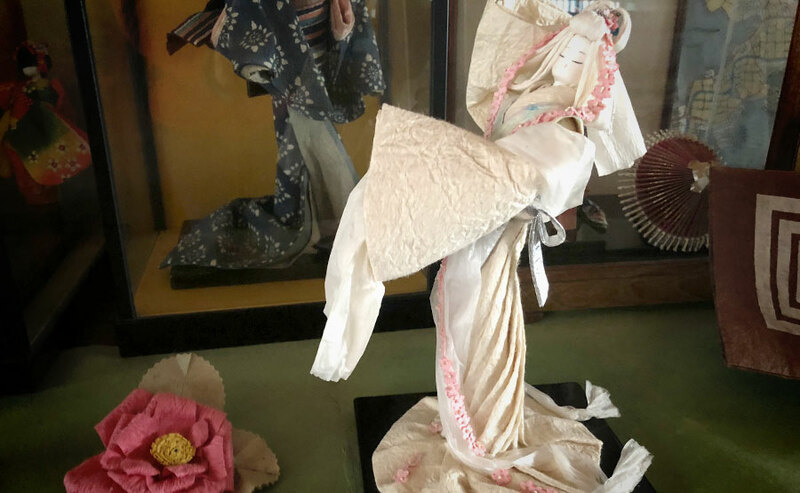 © Nutspress created by Yoshiko designs.